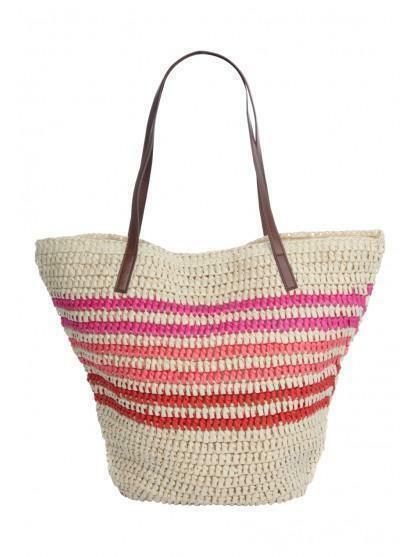 Get ready for days at the beach with this soft straw bag! Ideal for putting all your beach essentials. 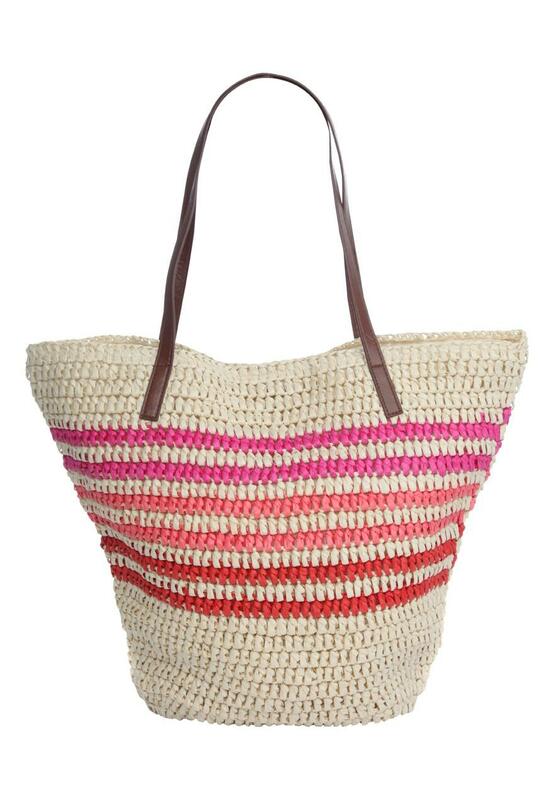 This bag features a soft straw material, a striped printed design and handles perfect for slinging over your shoulder.